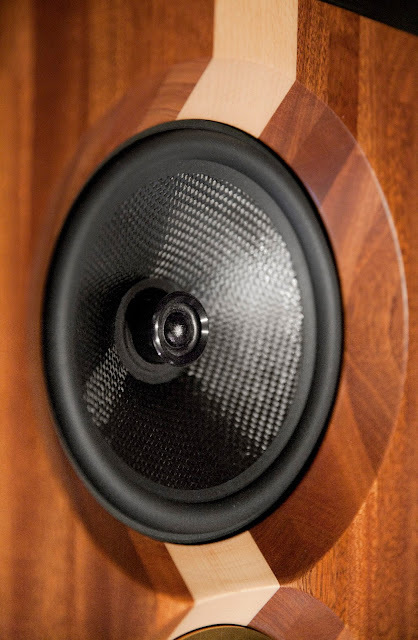 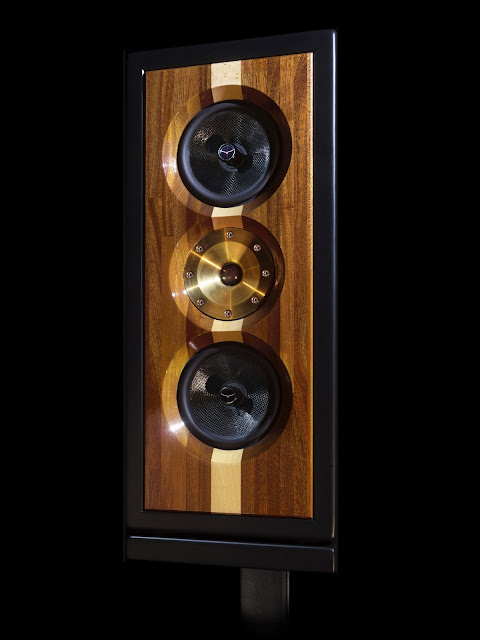 A new Klinger Favre studio speaker is born! It's the most elegant monitoring loudspeaker ever. 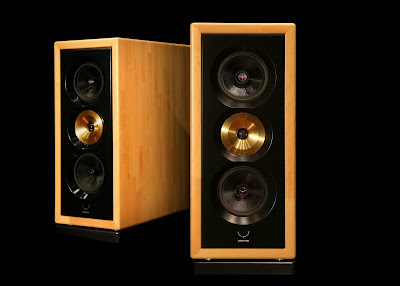 but it is nevertheless a genuine delight for audiophiles. Considering the technological evolution politic of our brand, the specifications presented on this website are likely to be modified.